Warren Buffett, the chairman and CEO of Berkshire Hathaway is among those who are non-believers of bitcoin and other cryptocurrencies. In a recent interview with CNBC, the Oracle of Omaha offered a bleak prediction regarding the future of cryptocurrencies such as bitcoin. Buffett believes that the craze over bitcoin and other cryptocurrencies will not end well. He said, “In terms of cryptocurrencies, generally, I can say with almost certainty that they will come to a bad ending.” He added that he doesn’t know when or how it will happen. He will never take a short position on bitcoin futures. It appears that the Oracle of Omaha is right. On Wednesday, bitcoin suffered a massive sell-off. The largest cryptocurrency tanked almost 50% from its all-time high of $19,783.21 in December, according to data from CoinDesk. 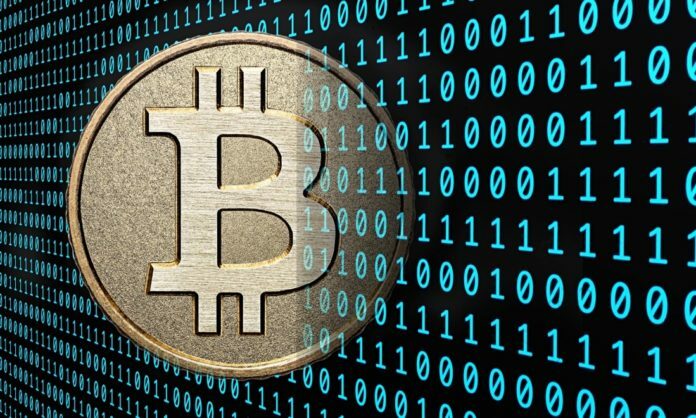 Cryptocurrencies including bitcoin lost around $370 billion in value in ten days. Over the past 24 hours alone, the largest cryptocurrency shaved more than $30 billion of its market value. 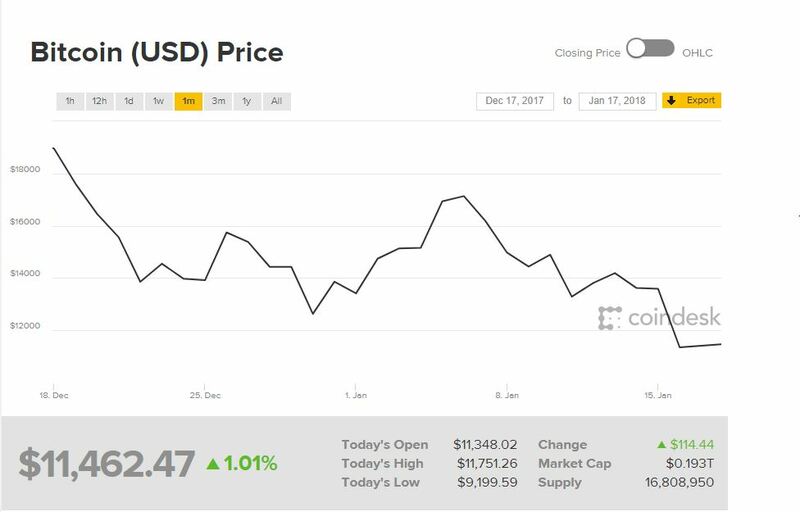 It traded as low as $9,199.59 on Wednesday, according to data from CoinDesk. According to market technicians, the bitcoin crash will get worse. They predicted that the price of the cryptocurrency will fall to around $8,000. On the other hand, Omkar Godbole, a market technician for CoinDesk, also predicted that bitcoin will fall to around $8,000. “With the indicators still all in bearish territory, the technical charts indicate scope for a drop close to $8,000 levels,” wrote Godbole. Investors continue to sell their stakes in bitcoin and other cryptocurrencies because of the increasing regulatory scrutiny around the world. The latest sell-off was caused by the negative news from South Korea and Russia. Last week, South Korean regulators announced that the government was preparing a legislation to shut down cryptocurrency exchanges. Another contributor to the recent bitcoin crash is China. Investors are concerned that the Chinese government will intensify its crack down on the cryptocurrency market. Last year, the Chinese government shut down bitcoin exchanges and prohibited initial coin offerings (ICO). Makoto Sakuma, analyst at NLI Research Institute in Tokyo, believes that bitcoin’s rally is over. “I would say the strong rally in bitcoin and other cryptocurrencies we saw last year is over. But while the rally phase is over, I don’t think it is right to say bitcoin is finished,” said Sakuma as quoted by The Guardian. Previous articleFAKE NEWS AWARDS 2017. The full results.